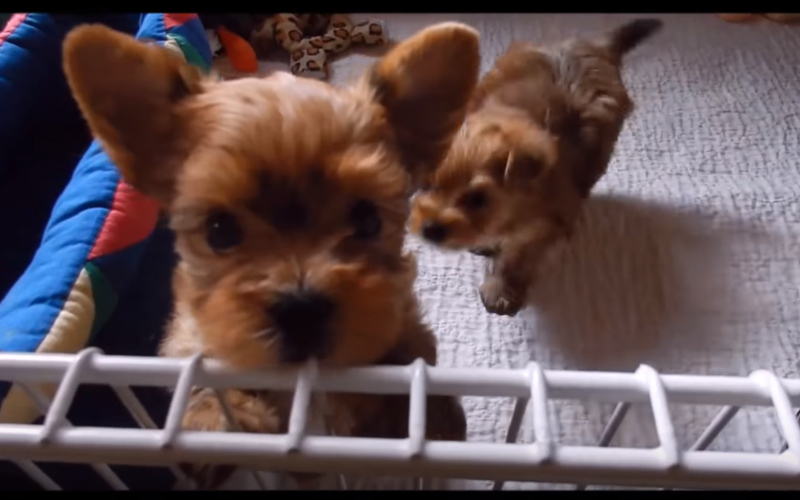 Puppy Therapy Time with Six Week Old Yorkie Puppies! 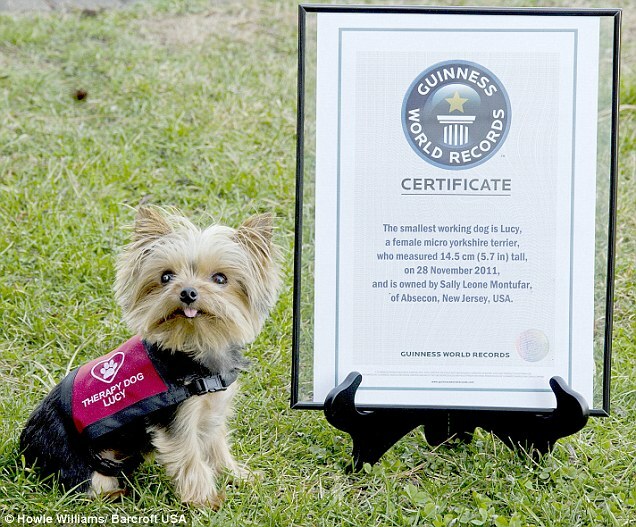 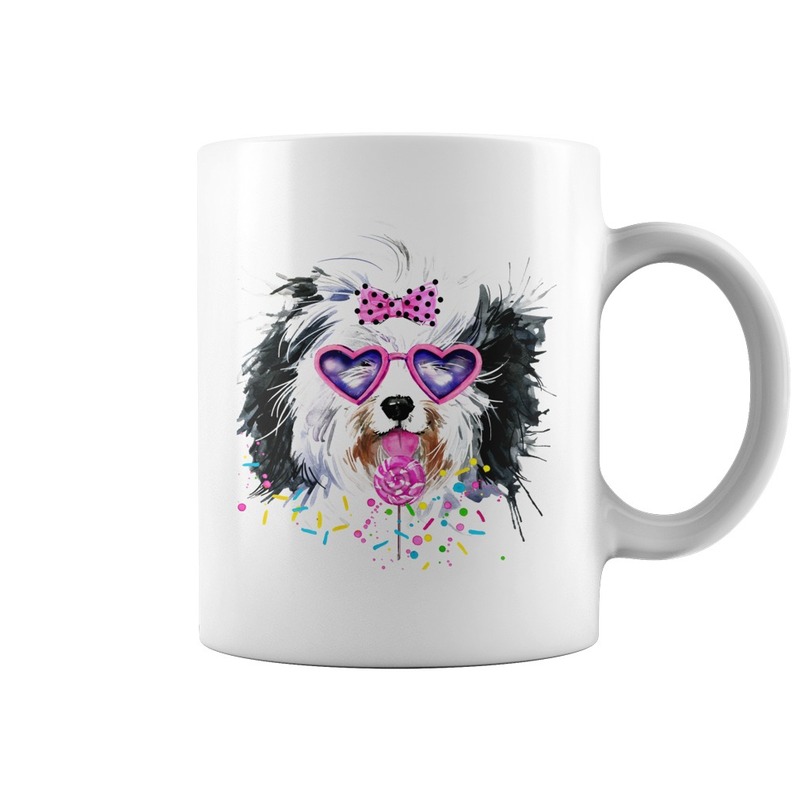 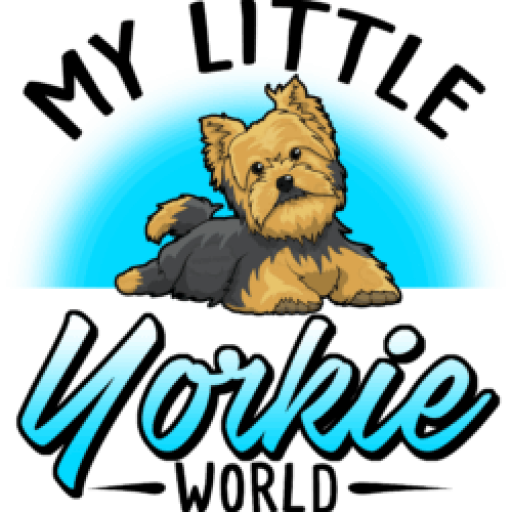 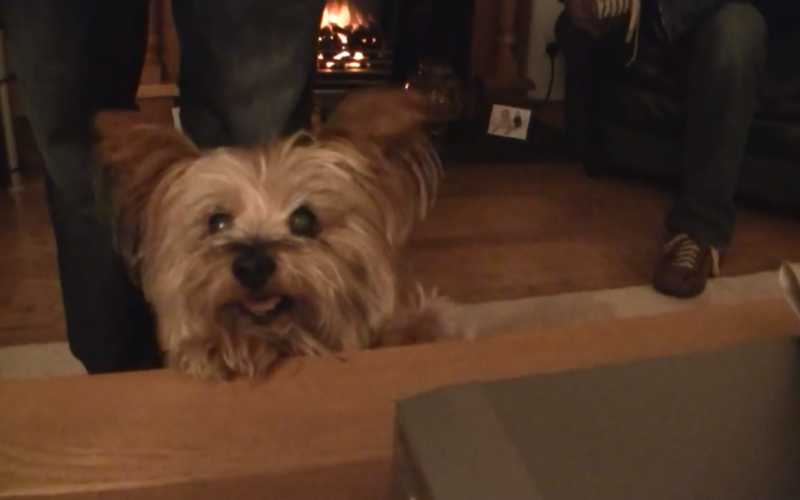 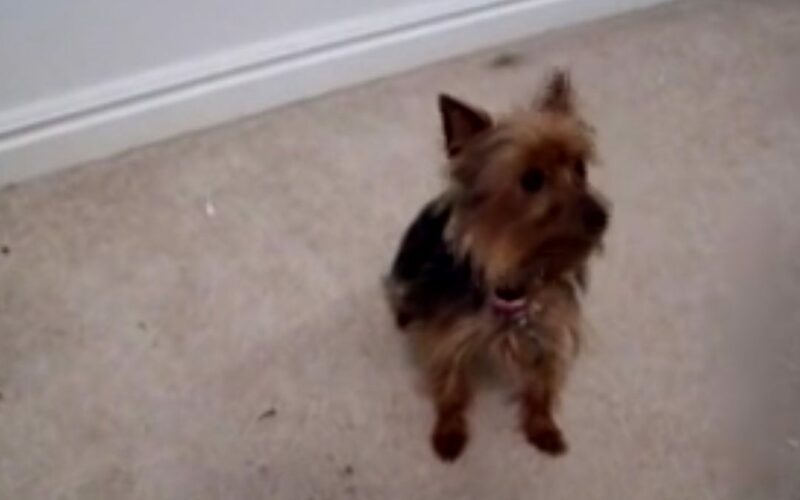 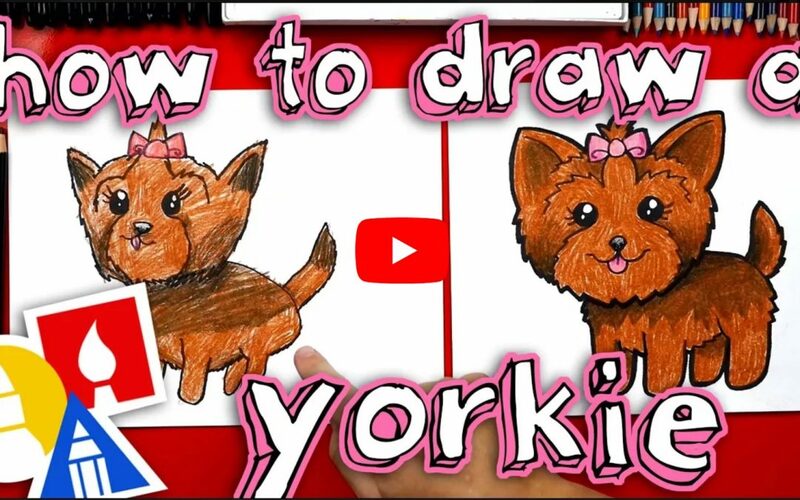 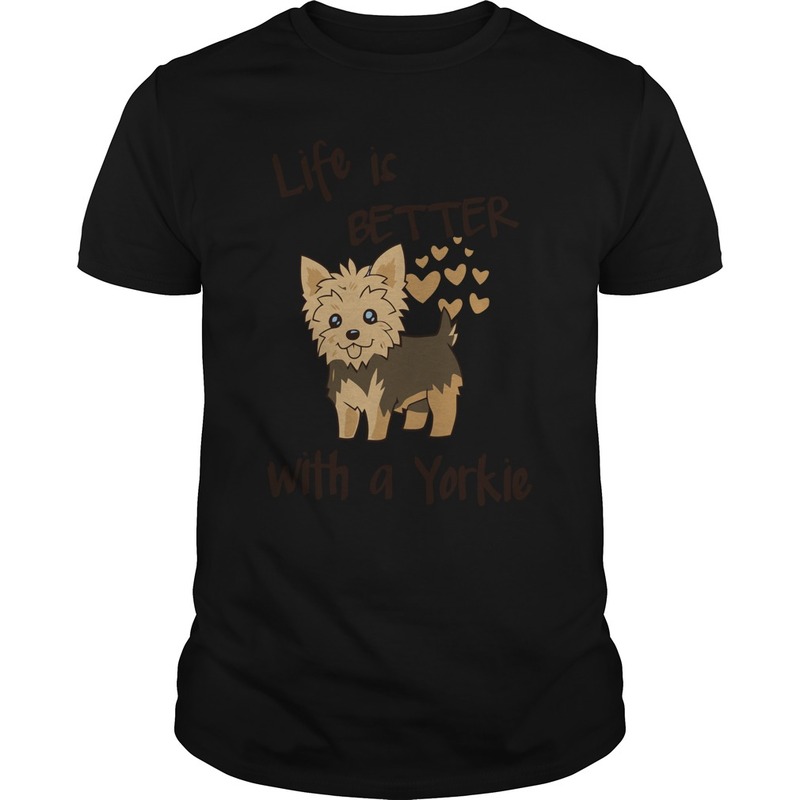 Is This the Best Trained Yorkie Ever? 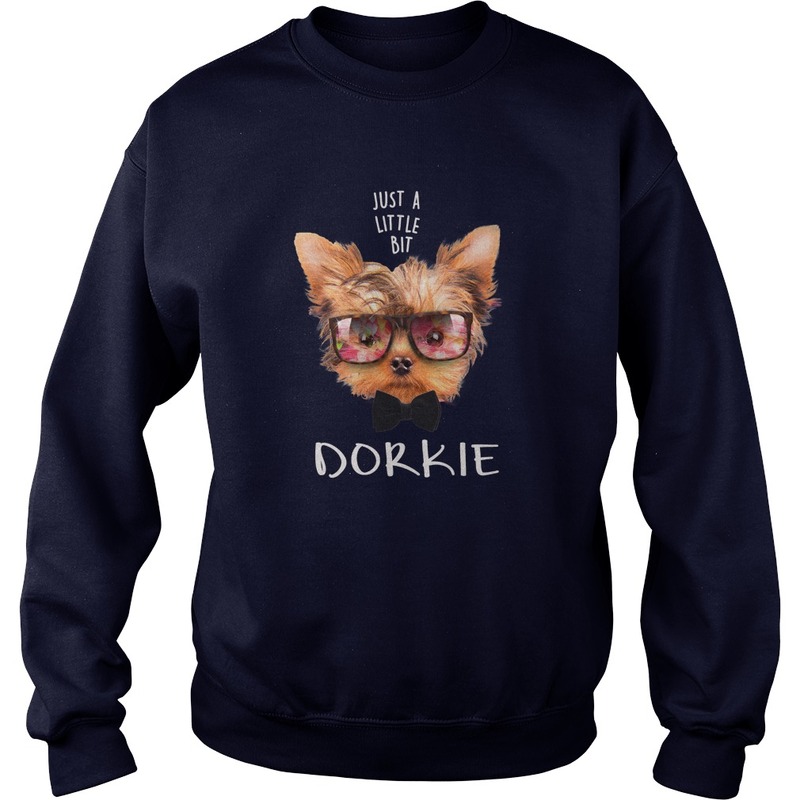 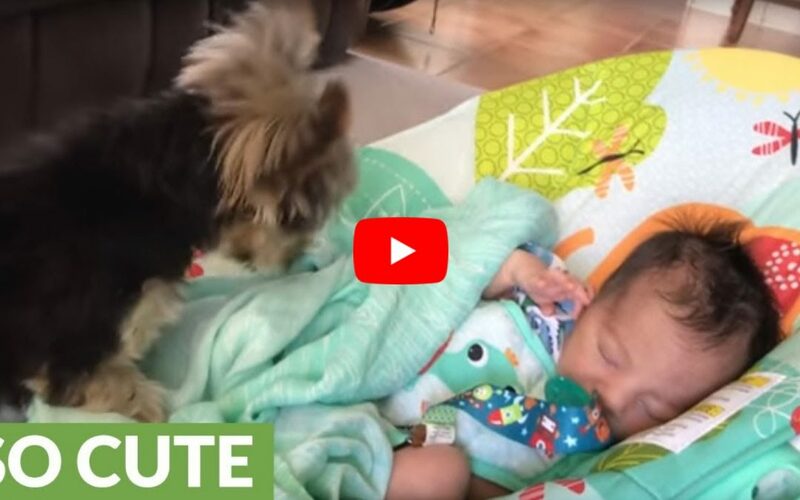 Max the Yorkie Tucks in His Baby Human Brother!